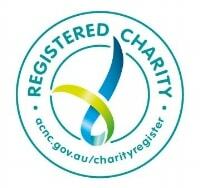 This week the last child requiring medical transfer was evacuated to Australia for urgent medical care. 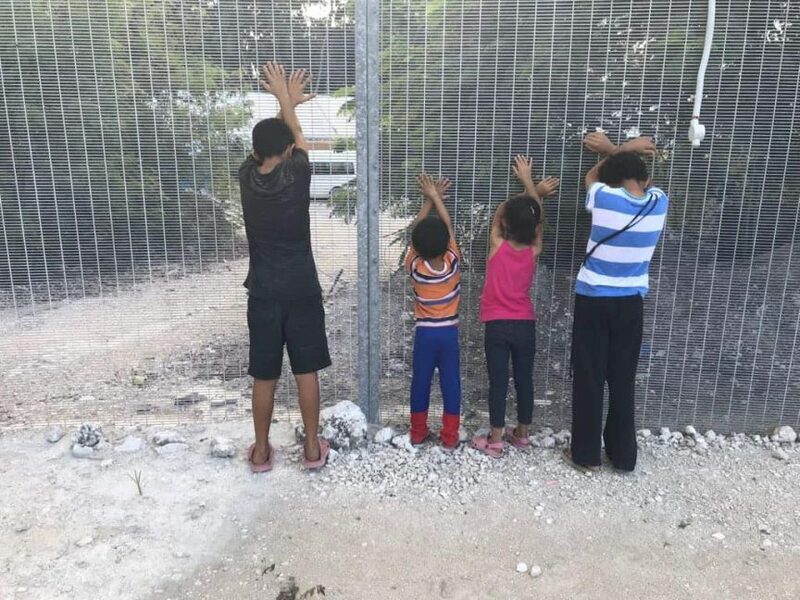 Lawyers, doctors and caseworkers welcomed the news that all of the critically sick children detained by the Australian government on Nauru were now receiving the medical care they need in Australia and the remaining children would be resettled in the US. However the medical crisis in offshore processing is ongoing for the remaining men and women on Manus Island and Nauru, with doctors warning that another life will be lost without appropriate medical care. The Human Rights Law Centre, together with the National Justice Project, a coalition of pro bono lawyers and case workers at the Asylum Seeker Resource Centre have continued to run legal challenges or threaten legal action in the Federal Court to evacuate children, men and women to receive urgent life-saving medical care. At least 92 children required legal intervention. In just six months, the group has secured urgent transfers to Australia for over 260 people, including children needing life-saving medical treatment. The group have won every case filed in the Federal Court with doctors’ recommendations for medical transfers being carried out.